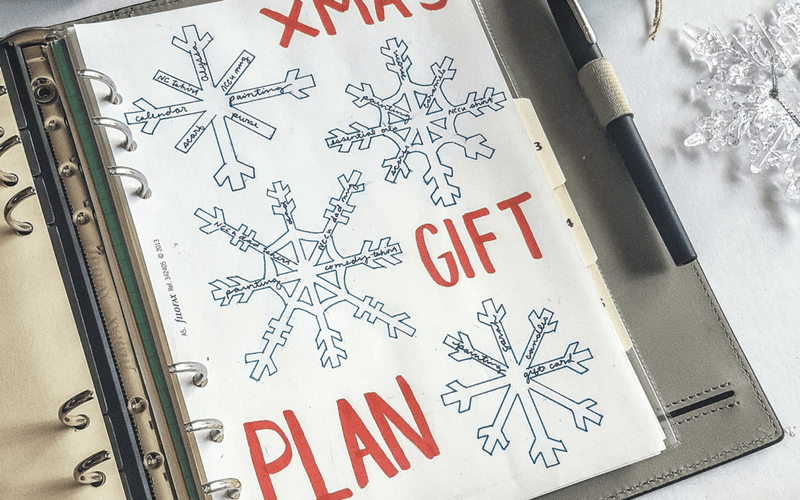 Is your Christmas gift planning under control? 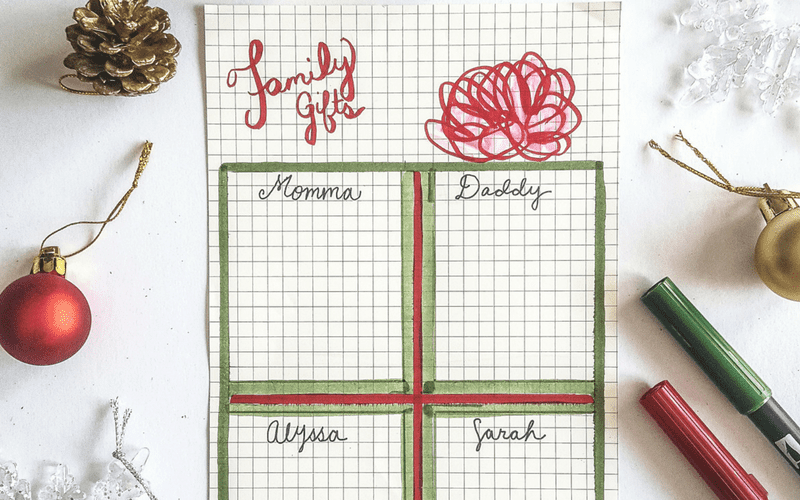 Elizabeth from Jihi Elephant has planning layouts to help you dominate the hustle and bustle of last-minute shopping. Grab a pen and choose your favorite layouts! This time of year, it is crunch time to get your loved ones everything they want or need for Christmas. And let’s be honest, Christmas shopping is chaotic. 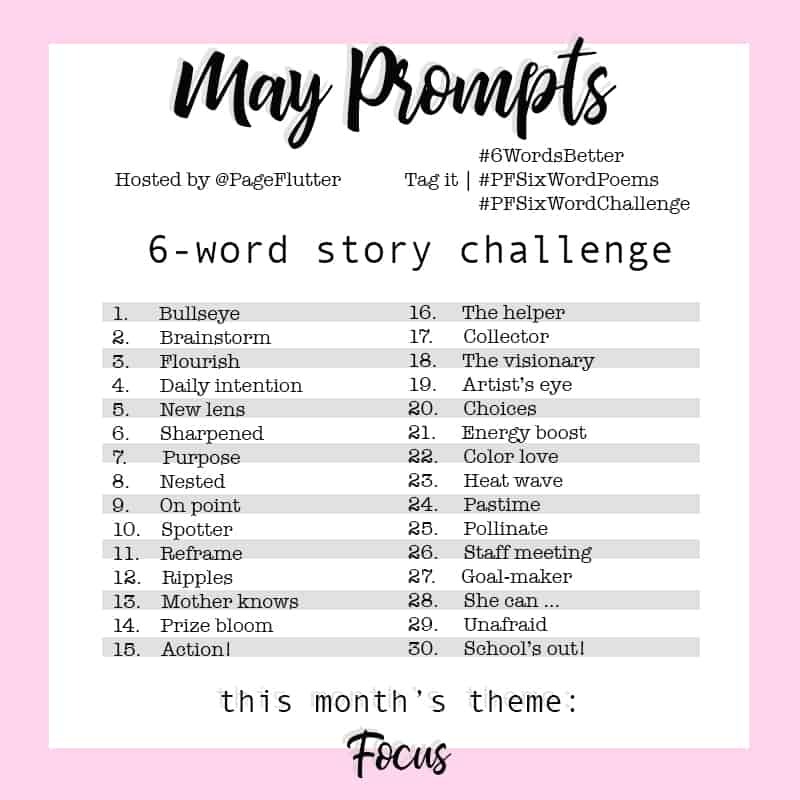 Not only are the stores a wreck, but amongst the wreck, it is so difficult to remember everything you need to get and what you have already got. 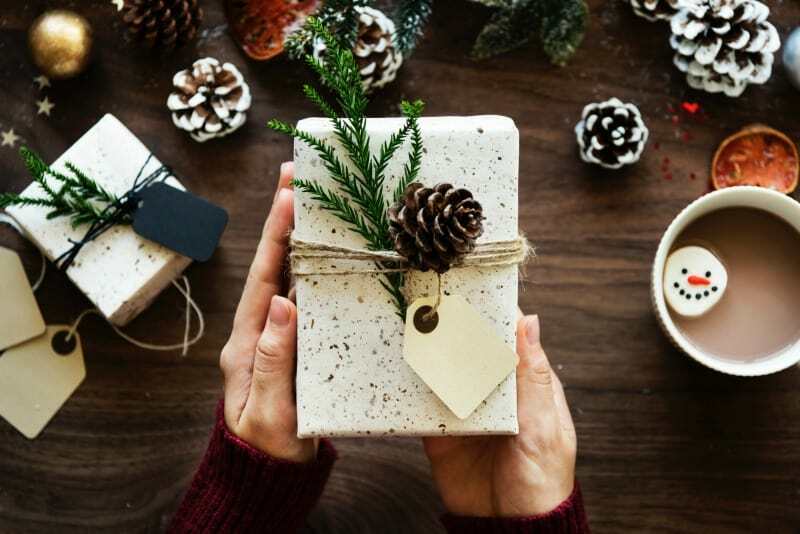 You do not want to forget anything (or anyone) at Christmas time, so here are 7 Christmas gift planning page ideas to help keep you grounded and organized this season. 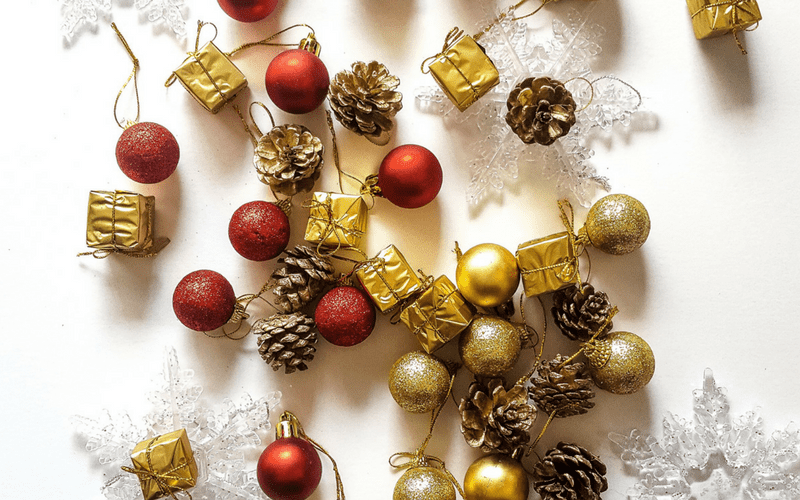 If you are interested in other ways to handle this season’s chaos, you can click here to read about holiday self-care or here to read about using meditation during the holidays. What Do You Need from Your Layout? 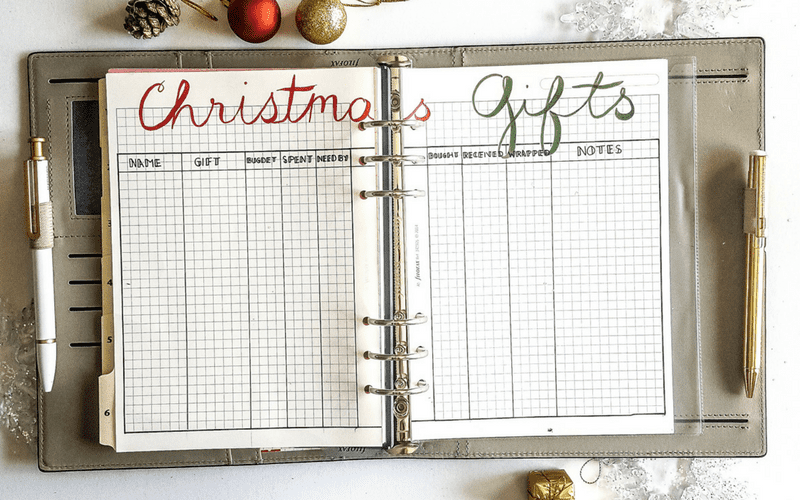 Before deciding on a Christmas gift planning journal layout, you need to first decide what you want out of it. Are you looking to keep track of how much you are spending? Do you need to plan what you are getting everyone? 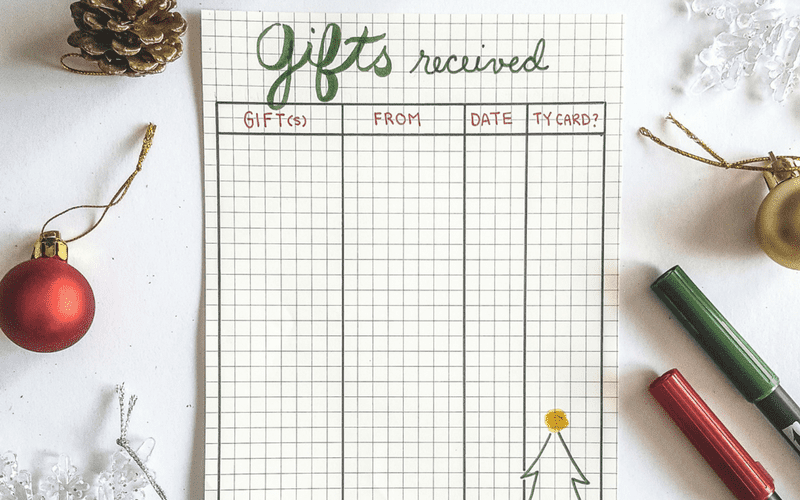 Are you looking to track what gifts you have gotten in order to send thank you cards? 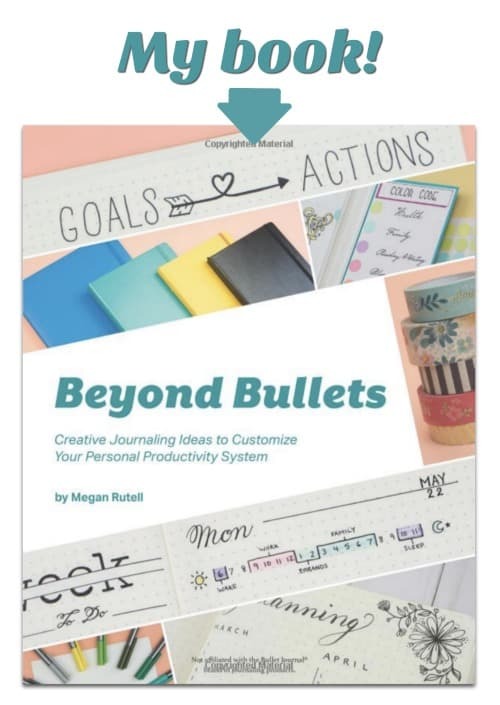 Figure out what you need out of your layout before you put pen to paper. Fun fact: This process doesn’t only apply to your Christmas gift planning layout; it can apply to any layout you create. Some of my favorite gift planning layouts incorporate cute and creative imagery, so, most of the layouts I have to show you are artistic. You’ll see that I broke out my Tombow Dual Brush pens for a few of these pages. But I also love minimalistic and very organized layouts, so I have been sure to include some minimal layouts as well. 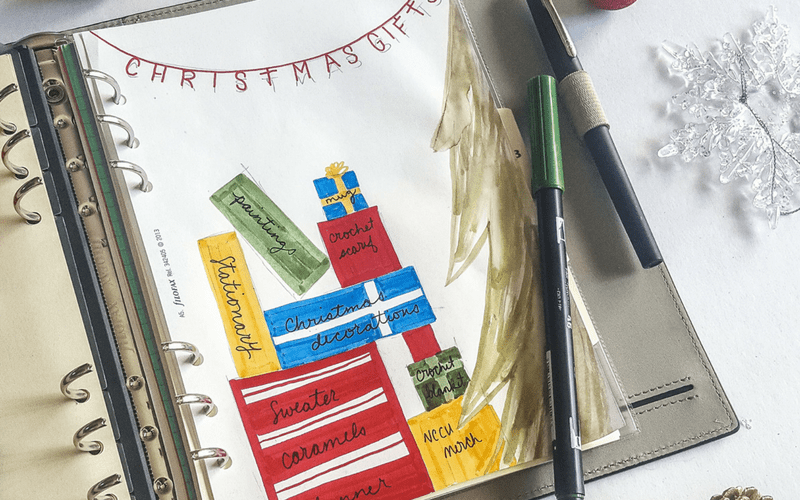 This layout is both artistic and minimal because it is a very simple drawing of a present. I divided the page into sections with ribbon. The sections are each meant for a different family member. If your family is larger, try drawing multiple presents. Or giving each family member half of a section. This layout is different than the layouts I came across in my research. I came up with this one on my own, inspired by an ornament that I bought. The best part of this layout is that you get to draw up any snowflake design you want. Just like creating paper snowflakes! You could draw geometric snowflakes as I did, or get abstract and let the shapes flow! Once you’ve created your beautiful snowflakes, use the details to write down gift ideas (or gifts you’ve already gotten). This next layout is a stack of gifts next to a Christmas tree. This layout, like all layouts, is super customizable. 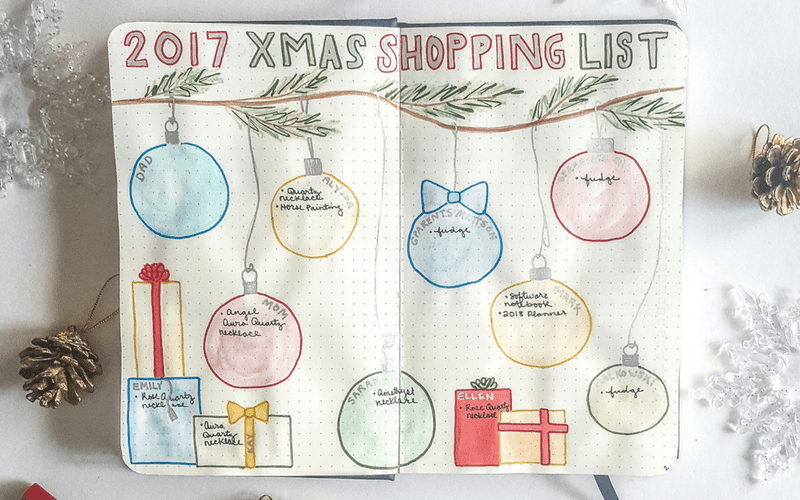 Take this layout wherever you would like, use it to track gifts you have been given or track gifts you have successfully bought for others. Use feathers as tree branches or leave it black and white! 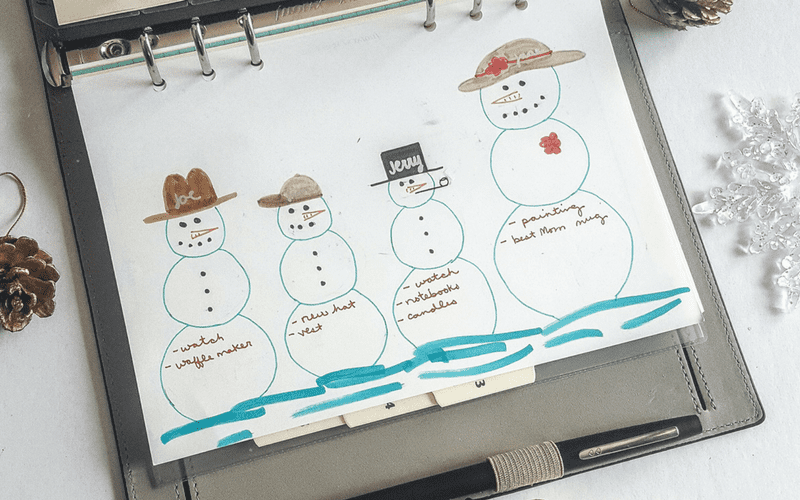 This layout is so very cute and inspired by my Mother’s love of snowmen. Here, I have drawn my family in snowmen (this also inspired a gift I made, *wink*wink*). On each of the snowmen’s hats, I wrote their names. In their stomachs, I wrote potential gift ideas, though you could write gifts you had purchased, instead. This is the layout I ultimately chose to use for my own personal Christmas gift planning. I spent much more time on this one and broke out my Arteza watercolor brush pens and silver paint pen. I had originally planned an ornament per person, then I realized I didn’t have enough ornaments. So, I drew presents in the blank space to accommodate the people who didn’t have ornament. Sometimes pages don’t turn out like we planned, but they look great, anyway! Here is the more minimalistic layout you were waiting for. This is a two-page layout, but you can add or remove columns to make it whatever you would like. I like this layout because it is still nice to look at but it is also very organized and easy to navigate. If you are looking for something simple that also tracks your spending, this layout might work best for you. This final layout gives you an idea of something you could do to track the gifts you have received. That way you can send thank you cards to the right people. Again, this is a simple layout that can be altered by column to fit your needs. With Christmas coming up on us so fast, the gift craze is becoming more intense. Tracking your purchases and ideas is an easy way to avoid the chaos this season might bring. Fess up! Have you finished your shopping, or are you still tying up loose ends? Which layout is your favorite?